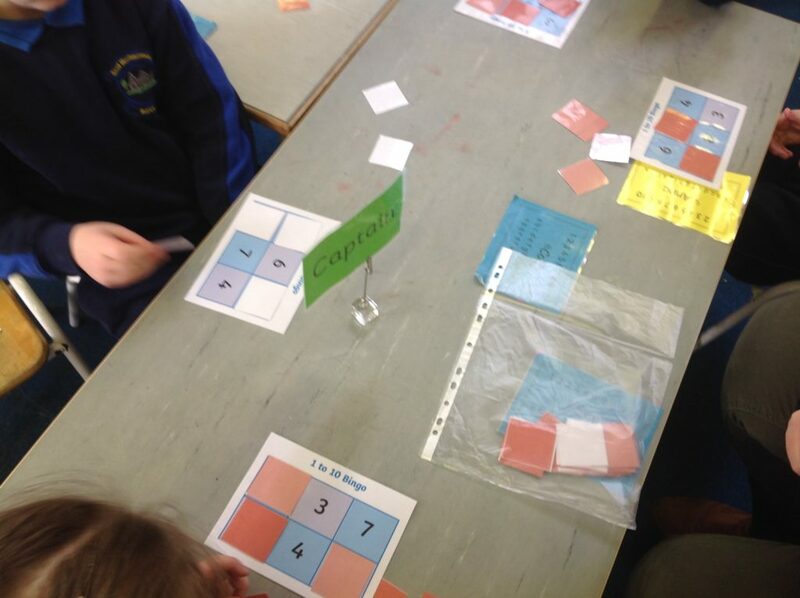 Every Friday Junior and Senior Infants look forward to maths stations. 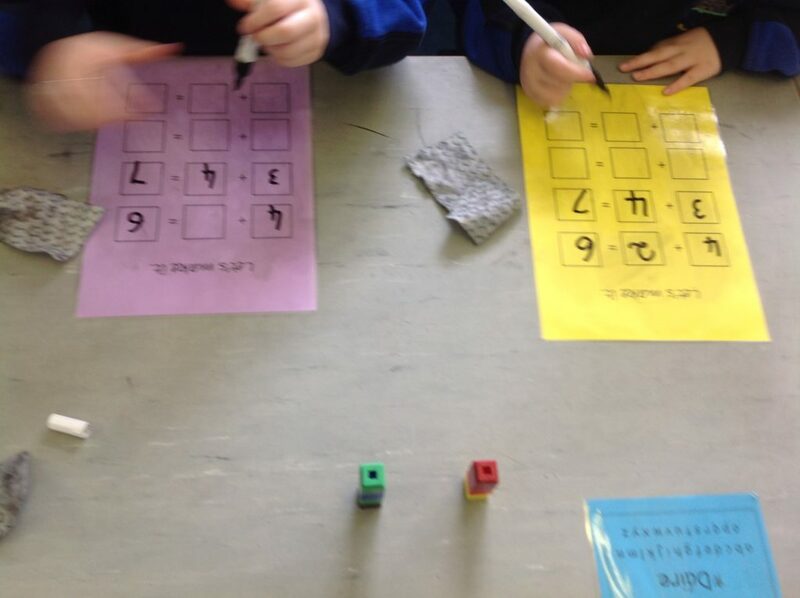 They enjoy a variety of games covering a variety of strands. 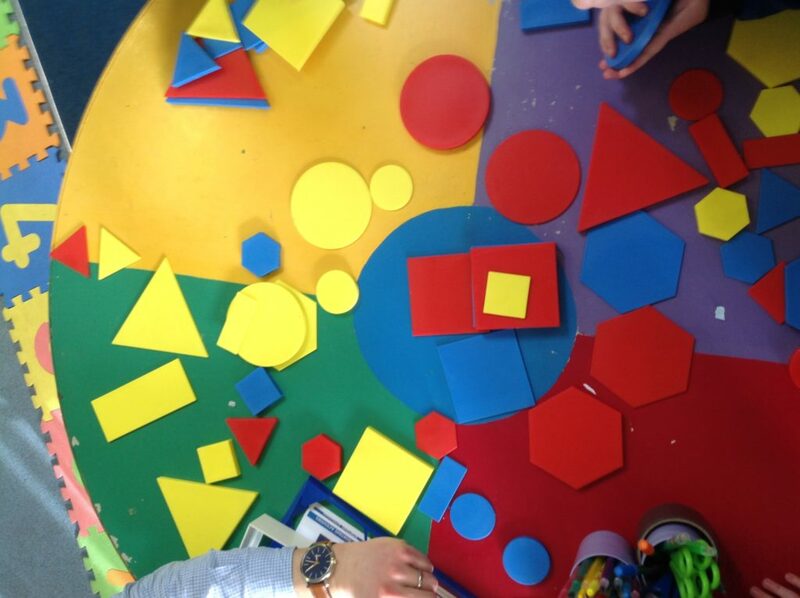 This week we were looking at shapes and number. 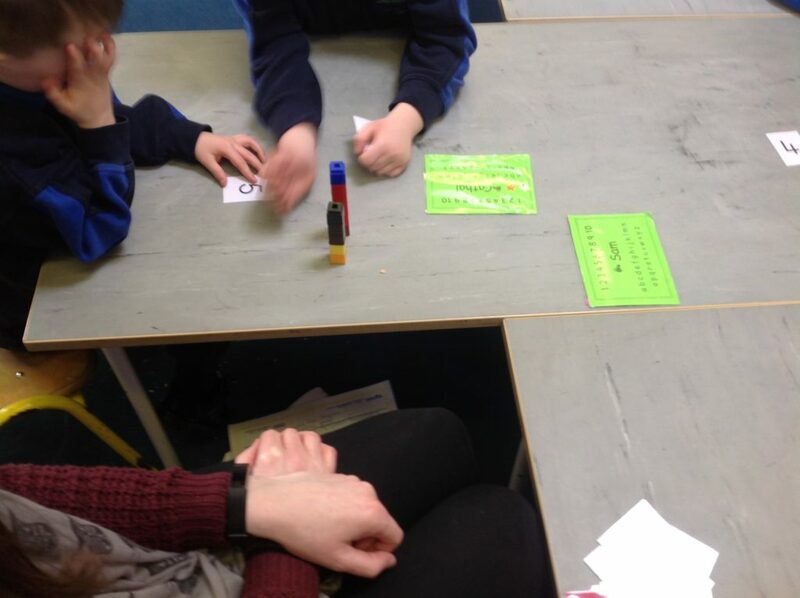 We played Guess my Secret, Bingo, Tower Blocks and adding games.